We are delighted to announce that, after the success of our 2016 swim where we exceeded €525,000 raised for our two worthy charities Crumlin Children’s Hospital and Barretstown since the Ian Daly Swim A Mile started. This year’s event will take place on 22nd and 23rd April 2017. You will be able to complete the sponsored swim in the National Aquatic Centre between 11am and 2pm on these dates. 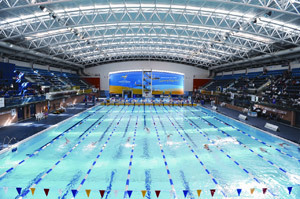 You can also complete the swim in your local pool anywhere around Ireland at a time around this date that suits you. You can register here with your details and we will send you a sponsorship form. 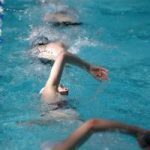 Click here for a detailed six week training plan that will help you get into shape for the swim challenge. We look forward to meeting you all on the weekend.